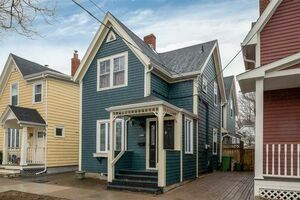 793 Waverley Road, Dartmouth (MLS® 201906493 ) Let's build something! 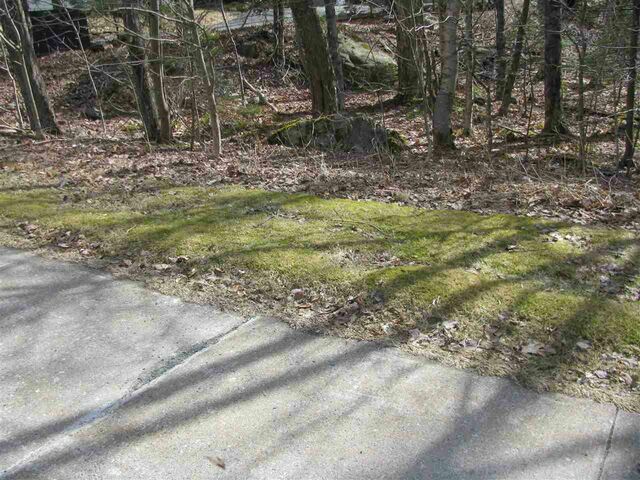 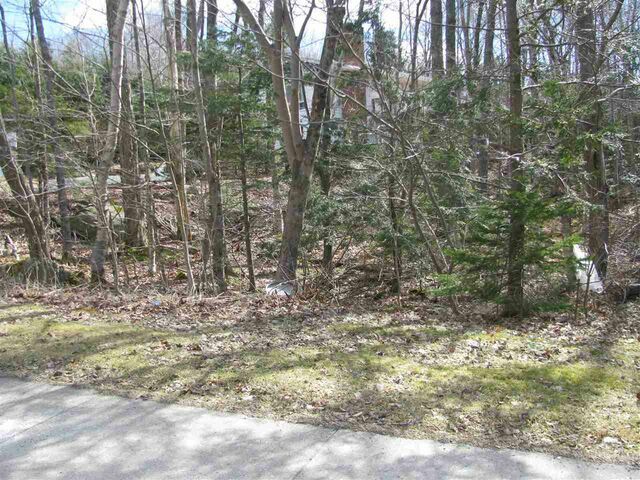 - affordable building lot on the Waverley Road - this building lot is in a great area, close to Shubie - Imagine having your dream home within walking distance of this amazing area. 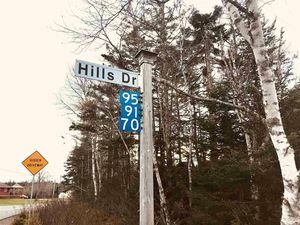 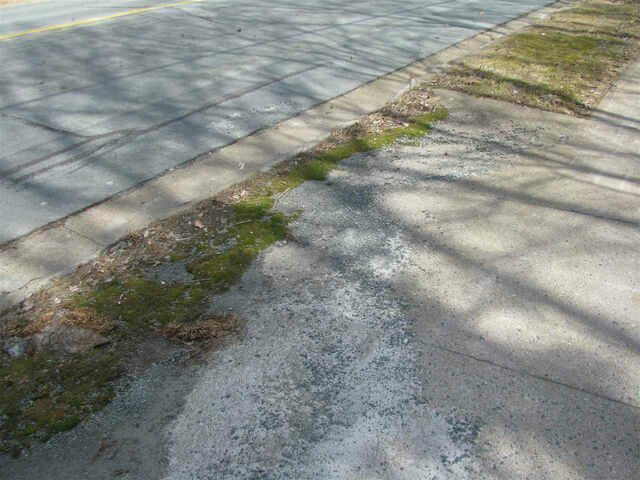 Easy access to highways, Dartmouth, and beyond. 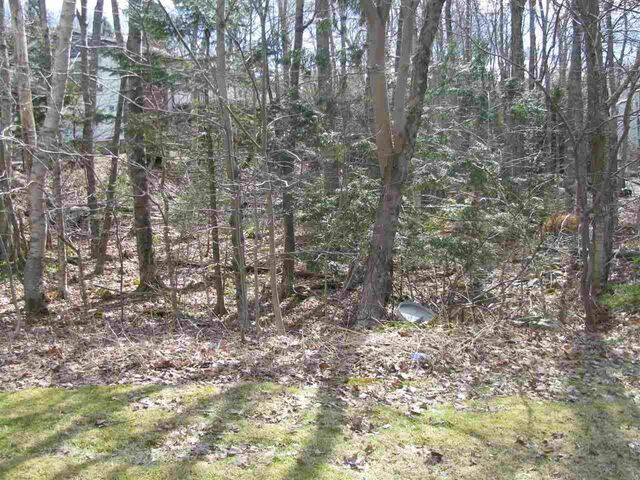 It is tucked between two well established homes, and almost hidden from view.